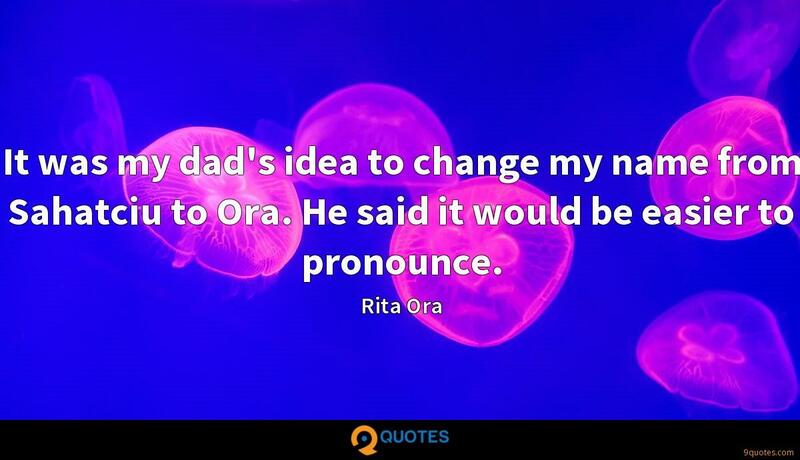 It was my dad's idea to change my name from Sahatciu to Ora. He said it would be easier to pronounce. 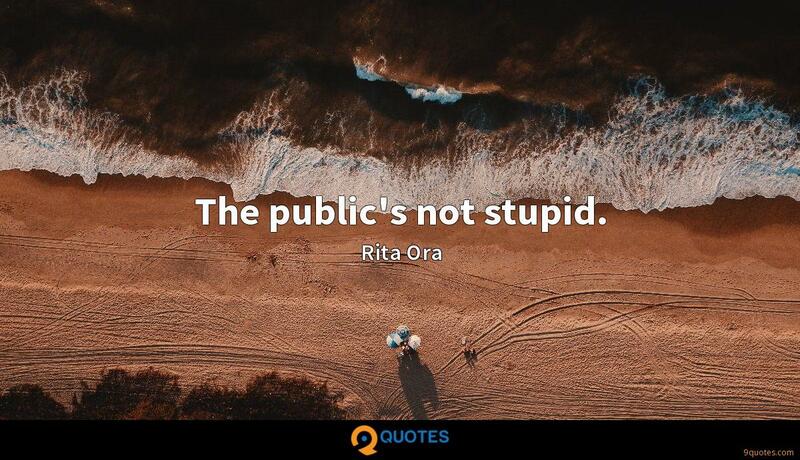 Rita Ora Quotes. 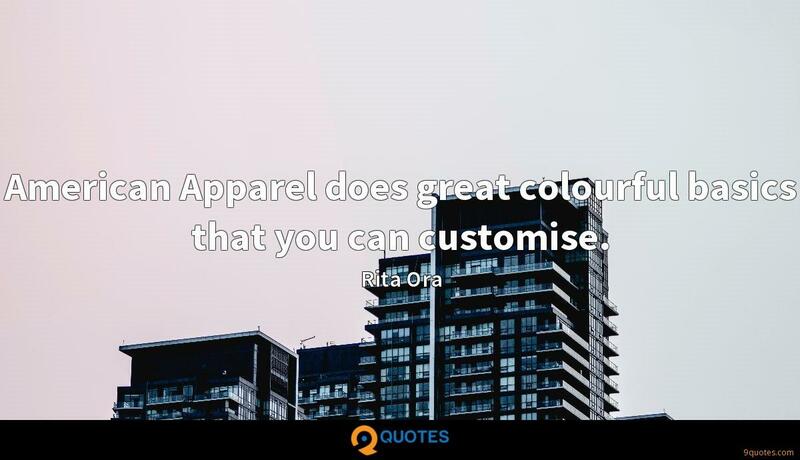 9quotes.com, 2018. http://www.9quotes.com/quote/rita-ora-426538, accessed 24 April, 2019. 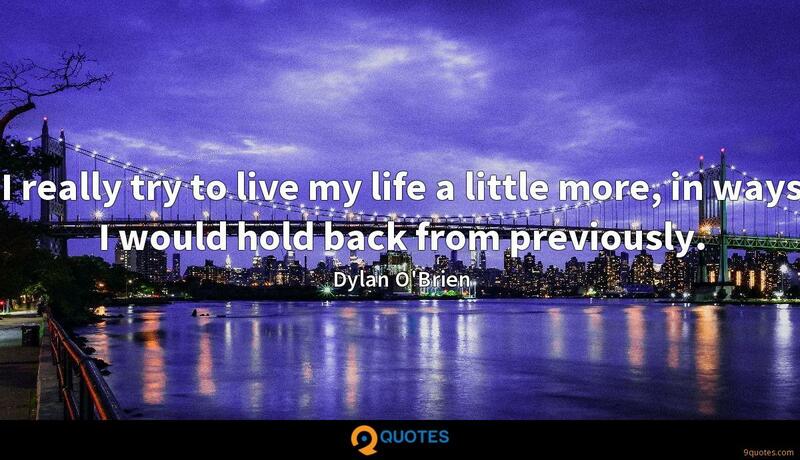 I really try to live my life a little more, in ways I would hold back from previously. 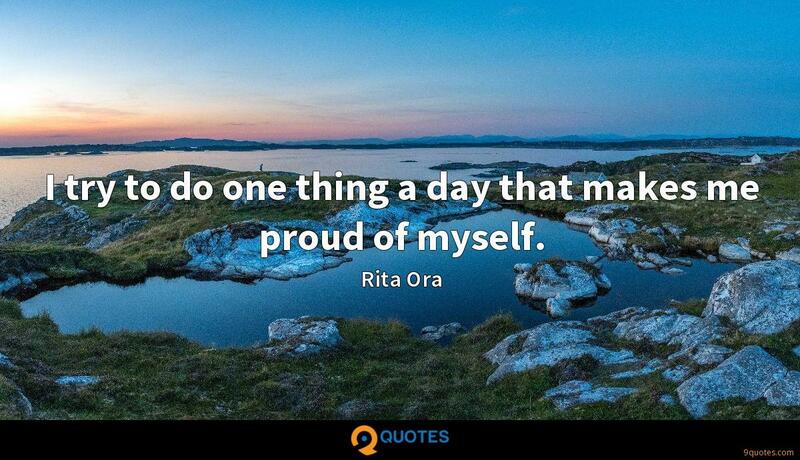 I was brought up in the countryside in Ireland and would go bonkers if I couldn't escape the city. I like to wake and hear birds tweeting, not the low drone of traffic.